Additional Info: In 1974 the base engine was a 140bhp 302 V8, with a 162bhp 351, a 255bhp 351 Cobra Jet, a 170bhp 400, a 220bhp 460 and a 260bhp 460 Police interceptor engine as options. 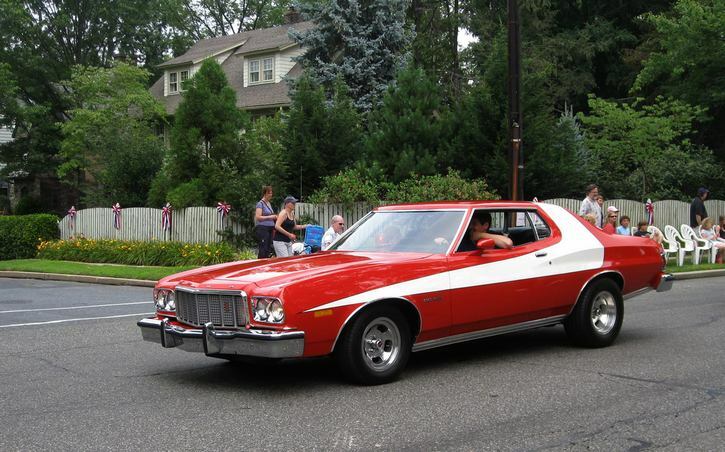 The Starsky and Hutch car was originally a 1975 model with a new 150bhp 351cu engine for the pilot movies, then 160bhp 400cu engines were used later on. Other engines available in 1975 were a 216bhp and 226bhp 460. 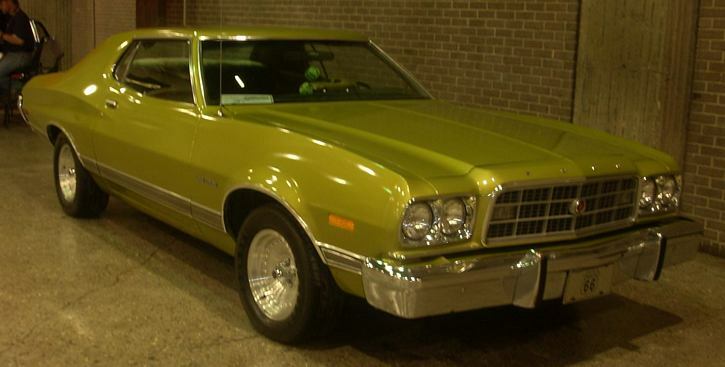 In 1976 Starsky and Hutch got a 226bhp 460cu Police Interceptor engine. Also available in 1976 was a 150bhp+ 351, a 180bhp 400 and a 202bhp 460. 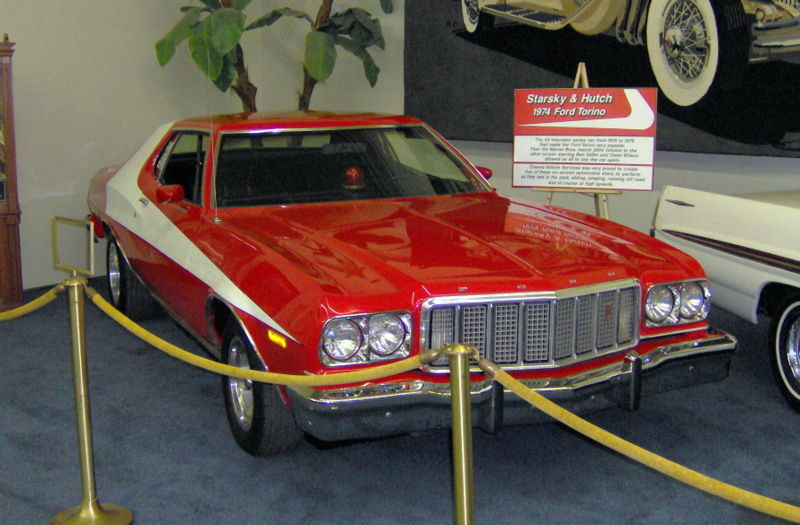 Ford made 1000 replicas of the Starsky and Hutch car in 1976.